Are you budget traveler? Are you looking for a nice tour that will not destroy your pocket? If yes, join our free walking tour to discover main sites in the city center. This tour is based on donations only, you just need to sign up (min. 1 day in advance). Explore Warsaw, a fascinating city situated in the heart of Poland. Warsaw, the seat of Poland’s government since the 16th century, has a rich and tumultuous history. Almost completely destroyed during the II World War, it was rebuilt with great attention to details and now is a thriving cultural, commercial and political center. In front of tourist information in Palace of Science and Culture, on Emilii Plater street. The Palace of Culture and Science is a gift of Joseph Stalin to the People Republic of Poland. This multifunctional building housing theatres, cinemas, swimming pool and many companies is still the highest one in Poland. Its viewing terrace is the best place to admire the city of Warsaw. Beautifully modernized Grzybowski Square is the place where Pope John Paul II celebrated Mass inaugurating the Second National Eucharistic Congress at All Saints Church in 1987. It was during his third apostolic visit to Poland. Among the faithful was Mother Teresa of Calcutta. 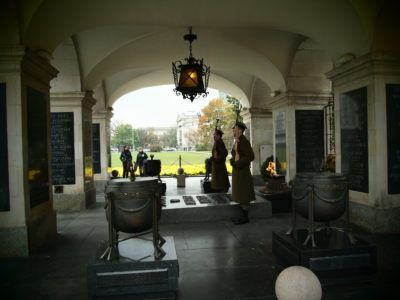 The Tomb of the Unknown Soldier located just next to Saxon Gardens is one of the most important Polish monuments. Castle Square is not only the heart of Warsaw with the symbol of the city – Sigismund’s Column, but also a place commemorating Polish modern politics – this is here, where the first constitution in Europe was adopted. 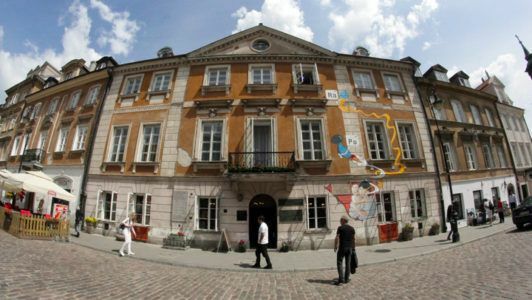 The Old Town is the main tourist attraction in Warsaw. It is full of charming streets and unique tenement houses. 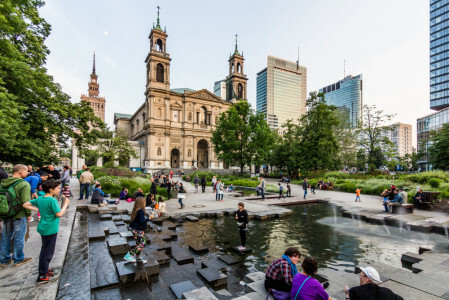 During the walk guests will hear interesting stories about Warsaw barbican, visit the Old Market Square with the monument of Warsaw Mermaid and listen to the history of the most important church in the capital city of Poland – St. John’s Cathedral. The group will see one of the Warsaw Ghetto boundary markers and listen to the dramatic history of Polish Jews. At the New Town Maria SkLodowska-Curie – the only person to win Nobel Prize in multiple sciences – was born. Nowadays in this historic tenement house her biographical museum is located. 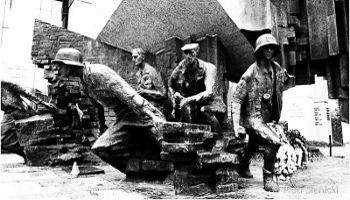 Warsaw Uprising Monument symbolizes one of the main Warsaw fights during II World War, after which the city was destroyed in 85%. 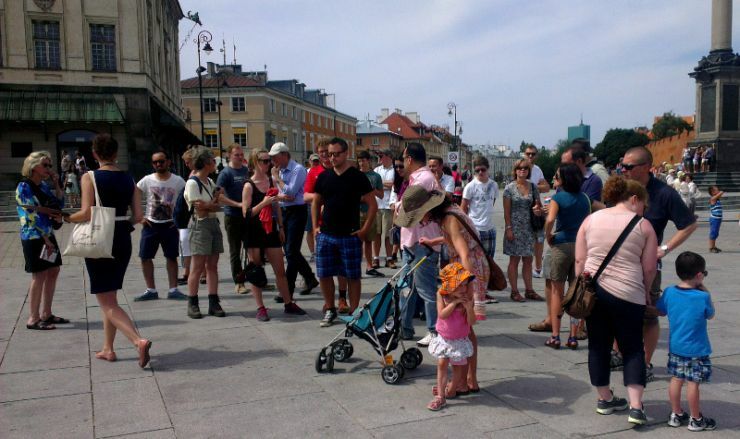 If you stay in Warsaw on other days we recommend you our paid walking tour. Please check our city tours. Staying in Warsaw longer? Why not to take 1-day tours? 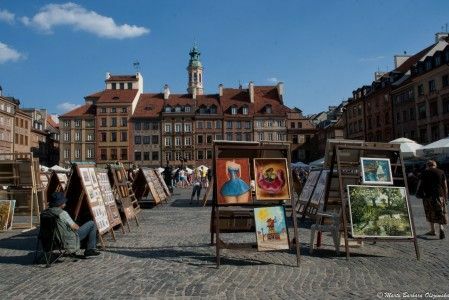 Find out more about 1-day tours from Warsaw.